We all know that there are few businesses tougher than the restaurant business; over 60% of all independent restaurants close within 3 years, and reaching the 10 year mark is considered a tremendous achievement. Did you know that Columbus has a number of restaurants that had already hit the 10 year mark when Neil Armstrong became the first man to walk on the moon?! 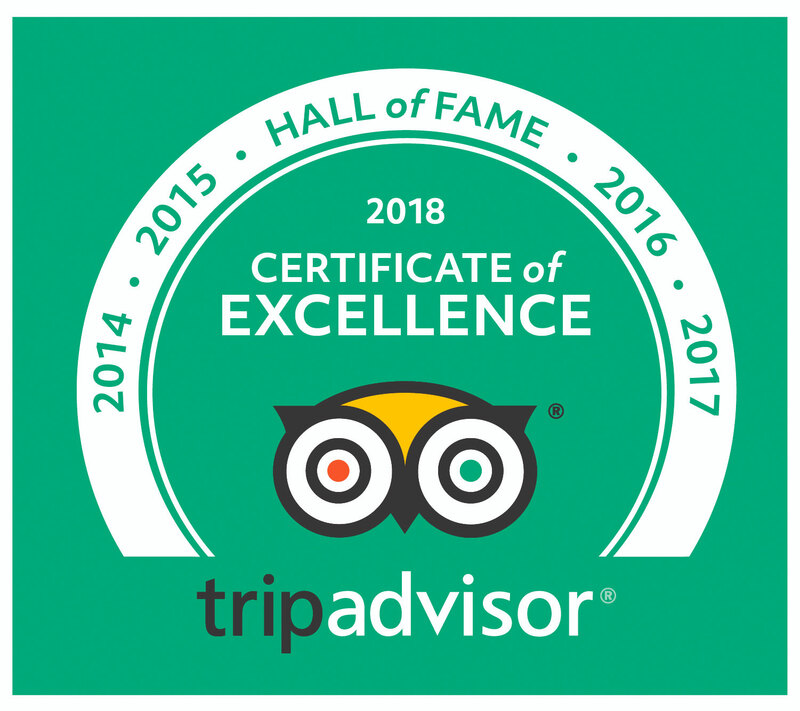 If that piques your interest, then we would like to cordially invite you to join us for ‘Pizza, Prime Rib, Pot Stickers and Pink Champagne’, a special Columbus Historical Society tour put on in collaboration with Columbus Food Adventures. As the first in an upcoming series of historic restaurants tours, this outing will focus on the stalwarts of the east side of town. 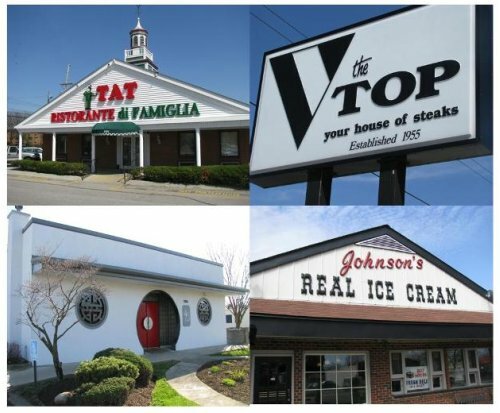 Enjoy this progressive dining tour, which includes something to eat at each stop, while being regaled with tales of these noted dining legends: The TAT, Wing’s, The Top Steakhouse and finally for dessert, Johnson’s Real Ice Cream. • The Top opened in 1955. • TAT Ristorante di Famiglia has been open since 1929 and was apparently the first restaurant in Columbus to serve pizza. • The doors of Johnson’s Real Ice Cream first opened on September 1, 1950. • Before it was Wing’s, it was called the Far East Restaurant and its first meal was served in 1920. Cost is per person: $70.00 for non member and $65.00 Columbus Historical Society members. This includes transportation, food at each restaurant and a quick tour of the CHS gallery. Space is limited to 24 people. The tour starts at the Columbus Historical Society building, 51 Jefferson Avenue, Columbus OH. Tour starts at 6pm and will last 3.5 hours. Thanks for such a GREAT tour Bethia! I had been to nearly all of these but had no idea that the TAT Pizza was So delicious. Thanks again!